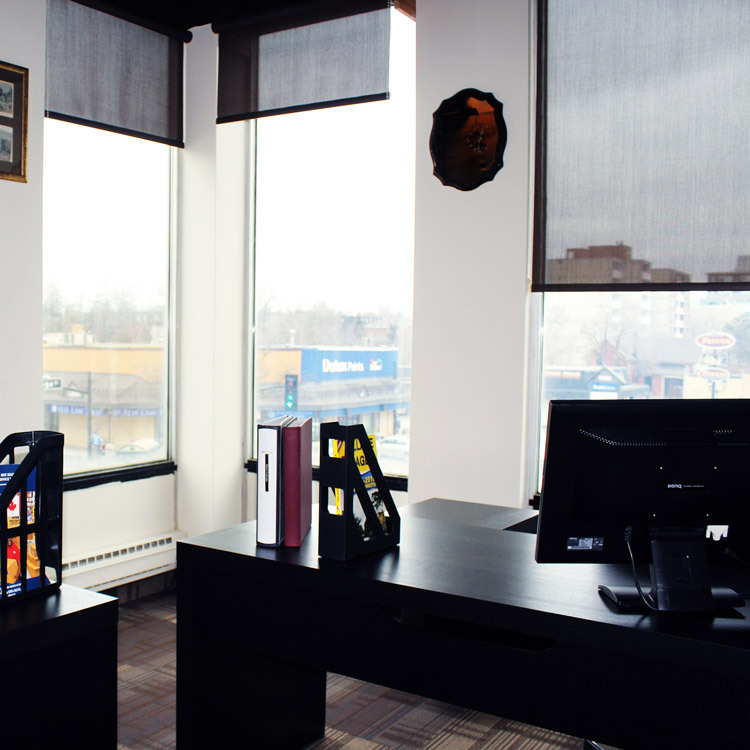 Call us today to book your office space! WHAT IS ACCESS BUSINESS CENTRE? ACCESS BUSINESS CENTRE is your office and your workspace. 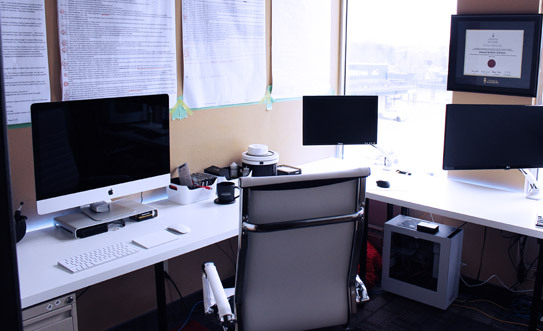 We offer long-term and short-term office spaces, as well as shared desks and virtual offices. 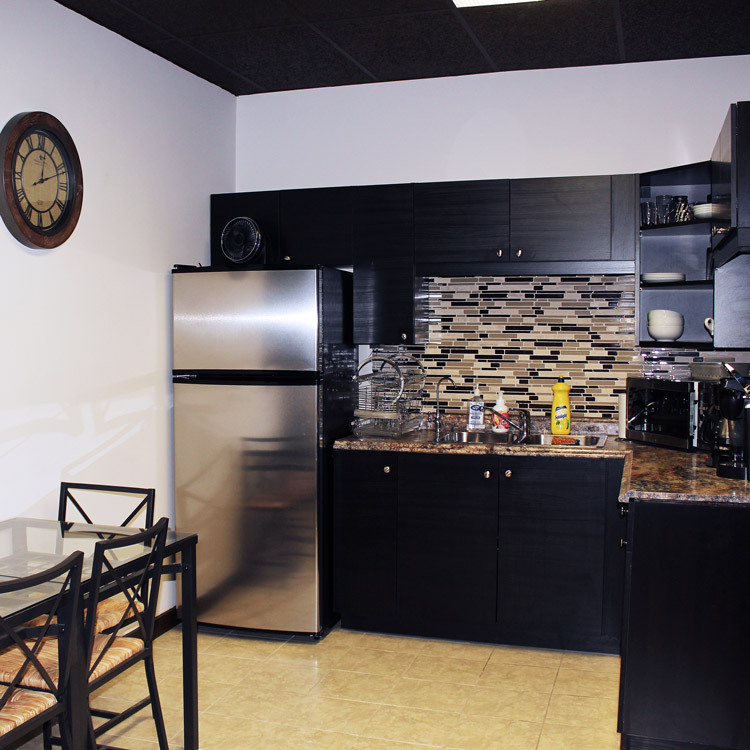 Fully furnished, with amenities including high-speed internet (WI-FI), enterprise-grade printing/scanning/copying, document shredding and shared kitchen space. 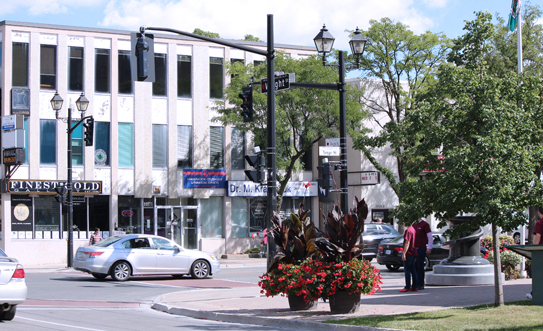 Located right in the heart of Richmond Hill. Access to high-speed internet and WI-FI. Use of shared kitchen facilities and water cooler. Complimentary coffee and tea - self serve. Access to enterprise-grade printer/copier/scanner and document shredding. 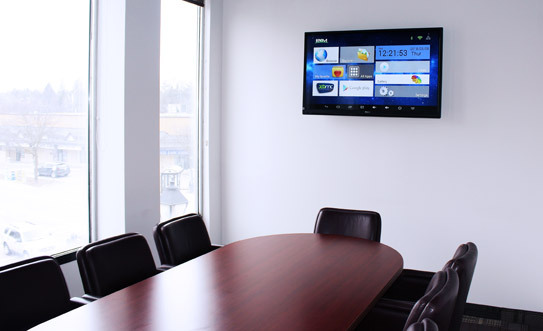 Boardroom with all tech available for private meetings. Classroom for 20 available for professional training, seminars, and teaching. Secure receipt of all your mail and courier shipments. Package and mail receipt notification. 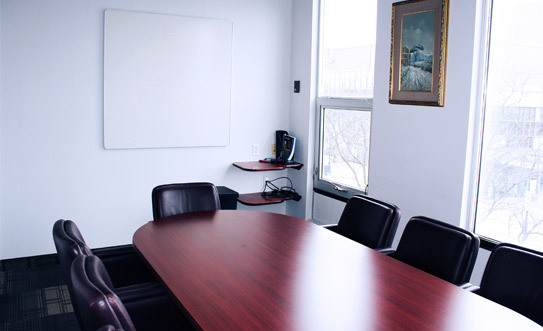 Do you need professional meeting space on Yonge Street? Whether to meet clients or to host a team meeting, you can rent a boardroom at Access Business Centre for an hour, a day, or longer. Your private meeting room is fully equipped so you can get right to work and be confident that your meetings will run smoothly. Our boardroom is suitable for meetings of up to eight people. 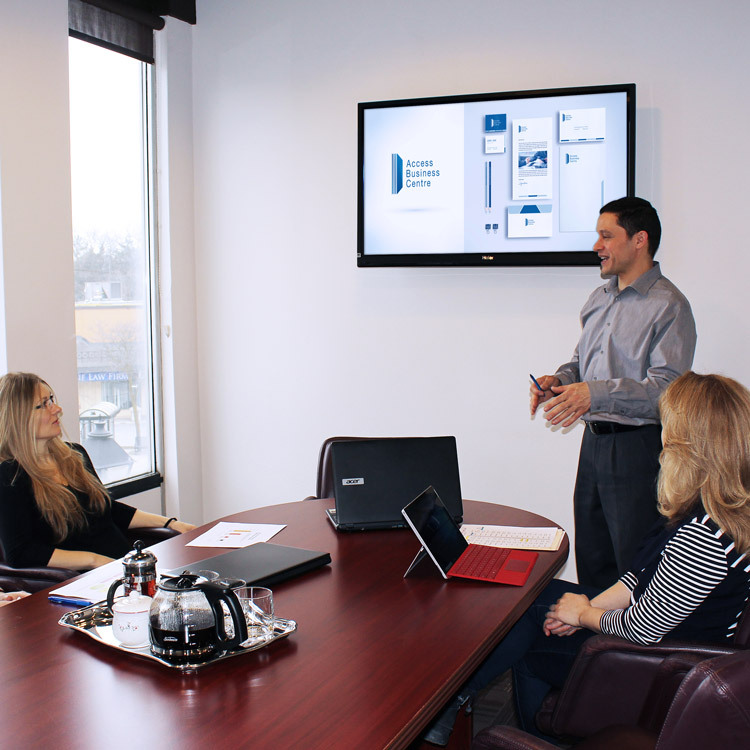 For presentations, you can connect your computer to a 50 inch LED HDTV monitor or to a projector. Include even more participants in your meetings by videoconferencing and make your whiteboard notes on the fly with the markers provided. 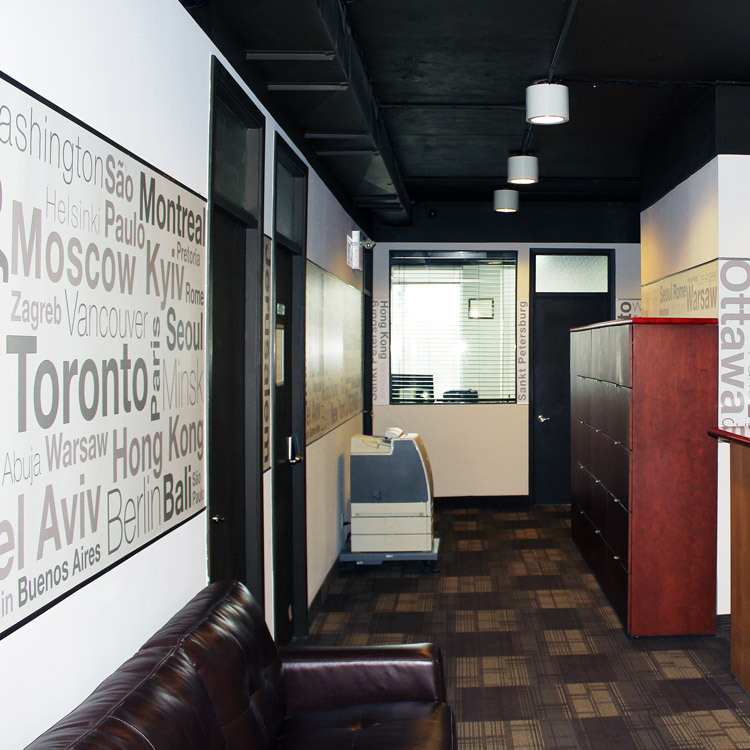 Do you need professional training space on Yonge Street? 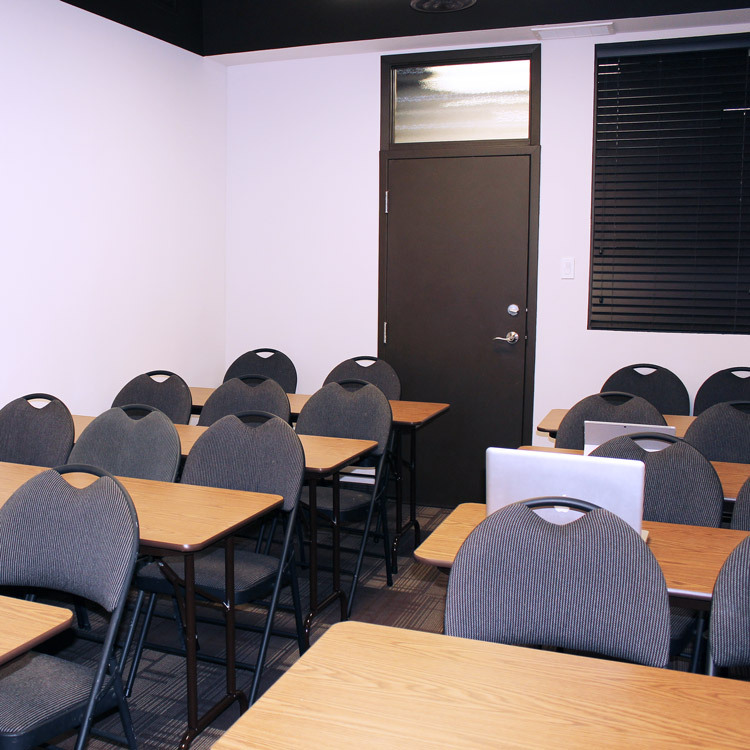 You will find our fully-equipped classroom space the ideal venue for your training events and adult education classes! 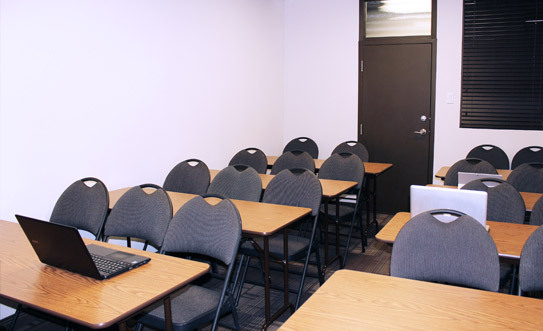 Our classroom is suitable for professional classes of up to twenty people. Markers are provided for the extra-large and super-handy swivel whiteboard. 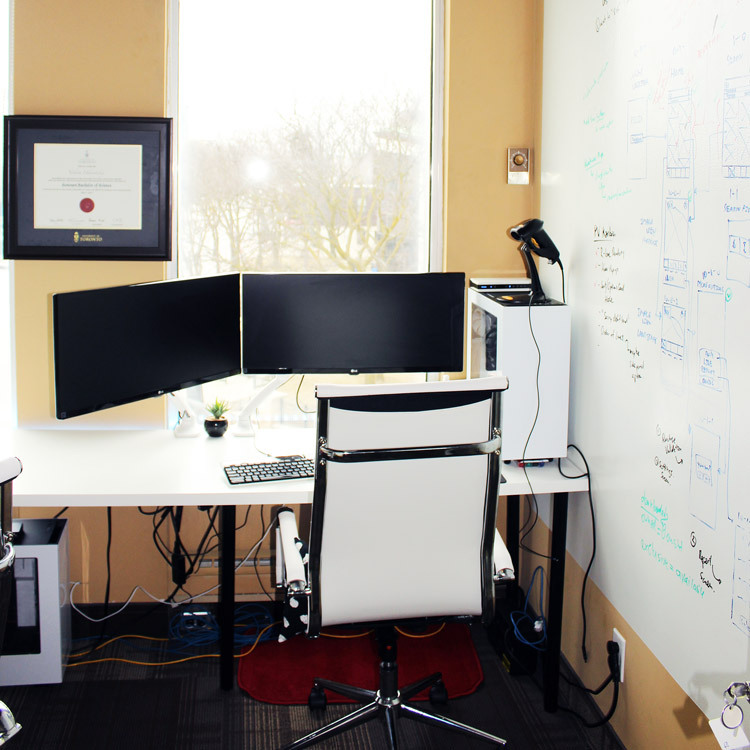 A day office is the perfect solution for a temporary private space to meet clients or to just get some work done outside of your home and away from the local coffee shop. 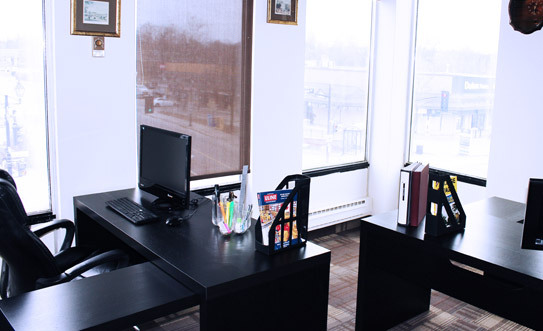 All of our offices have windows and are fully furnished. With access to all centre amenities, you can get right to work as soon as you arrive! 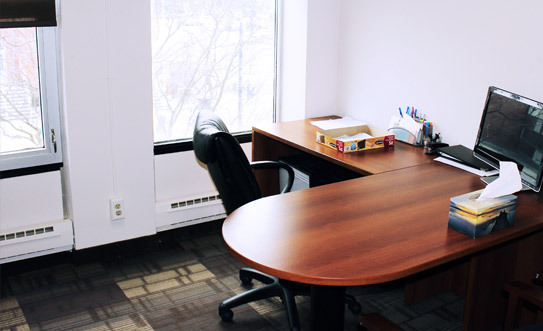 Are you looking for private office space in Richmond Hill? Perhaps a lease or any associated set-up costs are not concerns for you? Do you value flexible service terms with no long-term commitments? If you say “yes”, that means Access Business Centre is the right place for your office space! 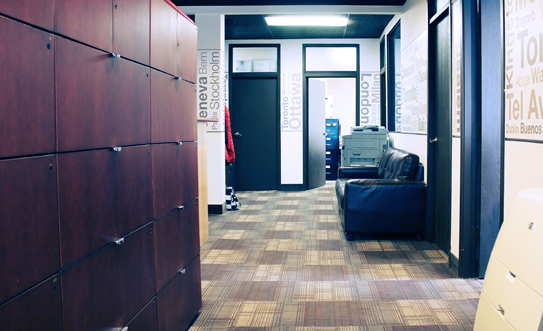 Your business benefits from a professional Yonge Street address that includes a unique suite number. 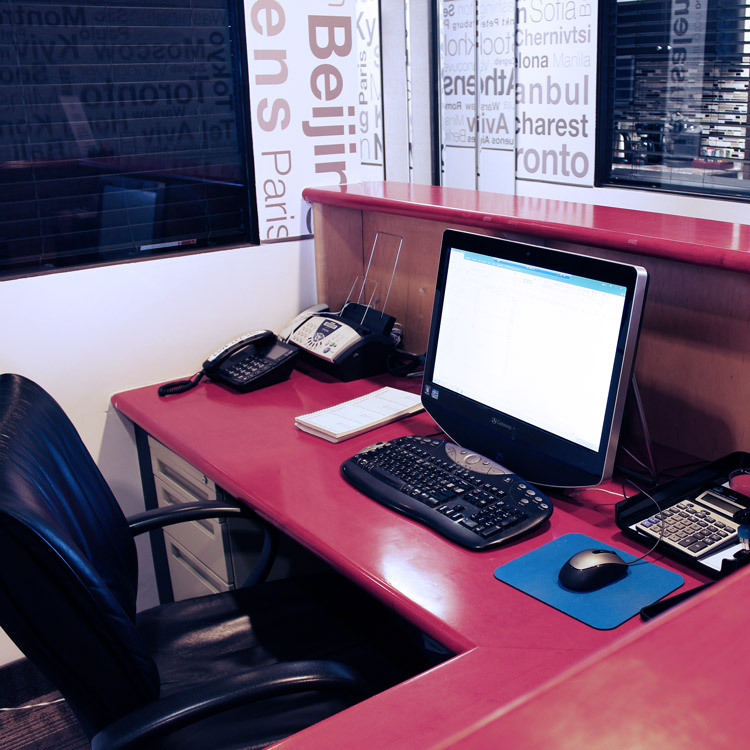 You enjoy not only your office but also all business centre amenities! Your private office is open to you at any time, all the time! Regardless of when that project is due or when your client proposes to meet, you can conduct your business at Access 24/7/365. Our entire facility serves your business every single day of the year! You will choose a suite number that becomes your exclusive address at 10271 Yonge Street in Richmond Hill, Ontario. Your mail service includes a unique 3 digit suite number (no letters). 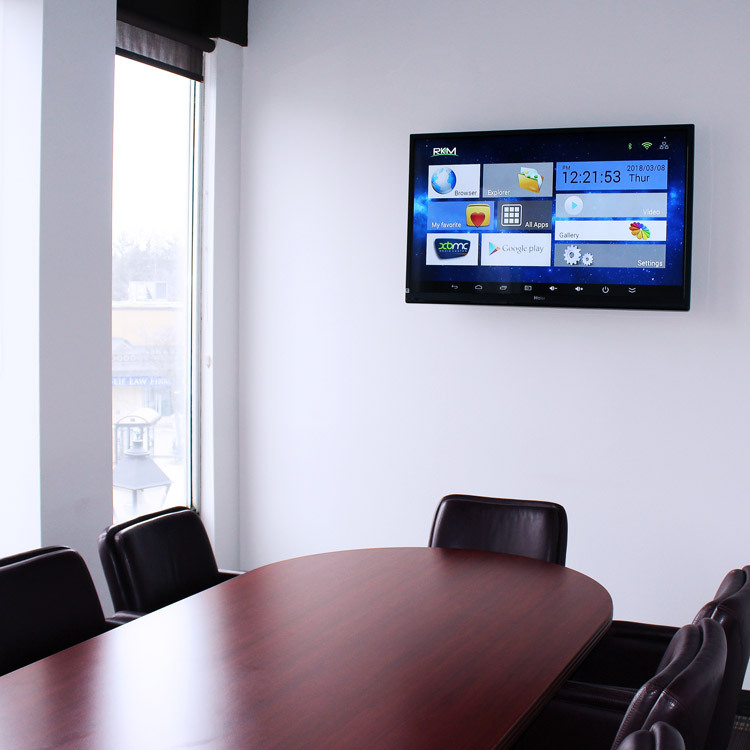 Your company name and suite number are listed in the electronic directory on all monitors in our building. All visitors to the centre and all delivery services can and will find you and your business! In addition to the ready furnishing, you will enjoy the beautiful view outside your office windows that overlook our charming neighbourhood. High-Speed Internet (WI-FI) is always on to connect you to the world and enterprise-grade printing/copying/scanning is included in your monthly service package. 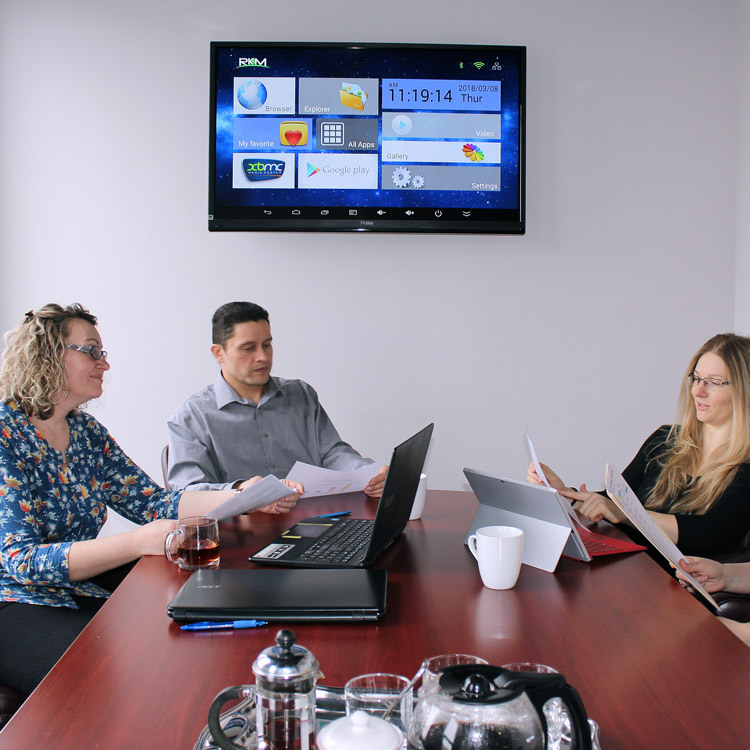 Remember too, that should you require space more suitable than your office for larger meetings or for presentations, your monthly office service includes 8 hours per month of boardroom use (non-cumulative). For even larger meetings and professional training events, our classroom space can be booked as required. Have your business requirements outgrown your home but a full-time office space is too big a move for you? Is your home office comfy for you to get your work done but is not a suitable venue to host your business meetings? 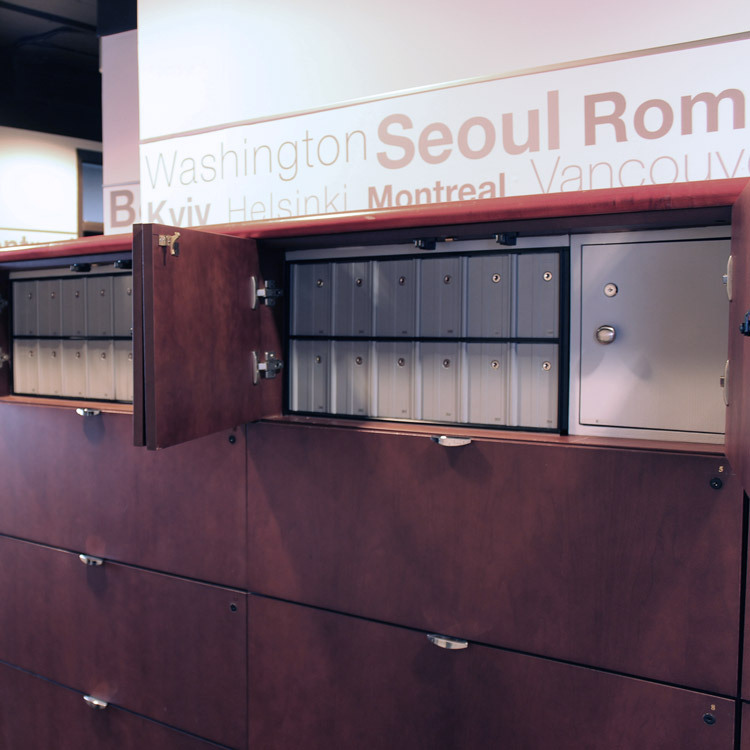 Will your business benefit from a mailing address in a professional office building on Yonge Street? 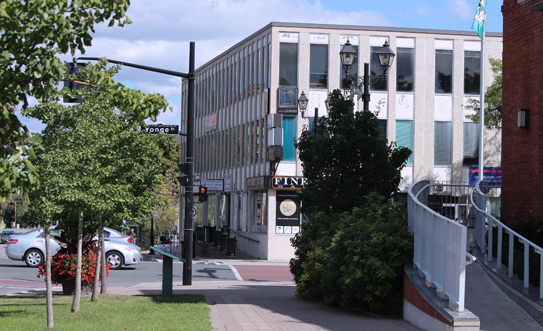 Your answer “Yes!” means that Access Business Centre is the place to host your business. The Access Plan is the virtual office solution that will add the professional polish your business requires to impress both current and potential clients! This virtual office solution is hands down the best deal of its kind. To proclaim this certainty with confidence, we have named this plan after the centre! Let Access Business Centre be the “face” of your operation. You receive office service at a fraction of the cost of a full-time office. During regular business hours, you can meet your clients in the boardroom. Your plan includes up to 8 hours per month of private meeting space use. Additional usage is billed at a discounted rate. You will be notified of all mail and courier deliveries once they are accepted at your individual Yonge Street address so you can arrange for pick up. Your service also includes high-speed Internet and enterprise-grade printing/copying/scanning. Anytime you visit the centre to meet clients, just turn on your computer and you are ready to work! Do your clients work during the day and are only available to see you at other times? Do you need a suitable venue to host your business meetings at any time including evenings and weekends? The Access plan (Plus) is the virtual office solution that will add the professional polish your business requires to impress both current and potential clients! Let Access Business Centre be the “face” of your operation. You receive office service at a fraction of the cost of a full-time office. 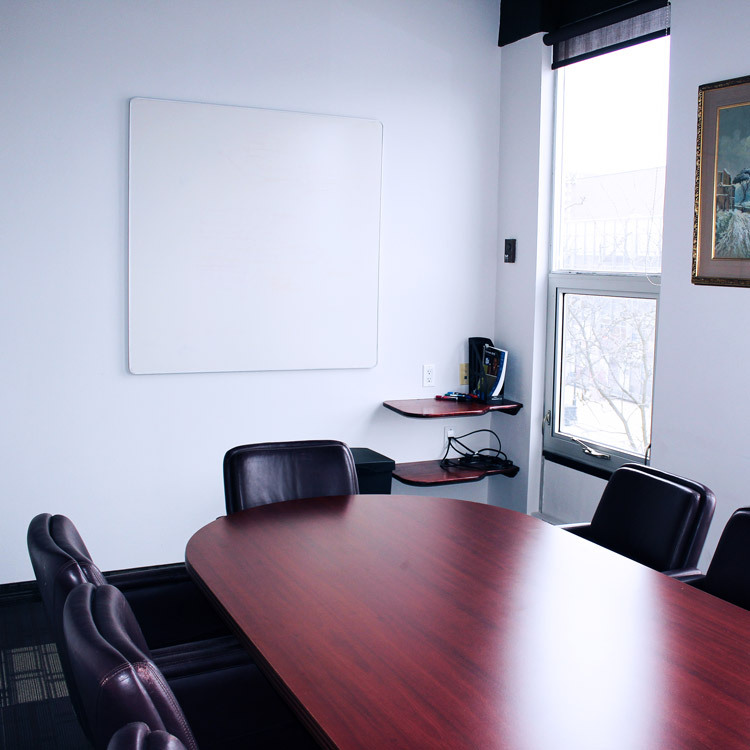 You can book the boardroom to meet your clients at any time. Your plan includes up to 8 hours per month of private meeting space use. Additional usage is billed at a discounted rate. You will be notified of all mail and courier deliveries once they are accepted at your individual Yonge Street address so you can arrange for pick up. Let Access Business Centre be the “face” of your operation. Our most economical virtual office solution is guaranteed to enhance your business profile! 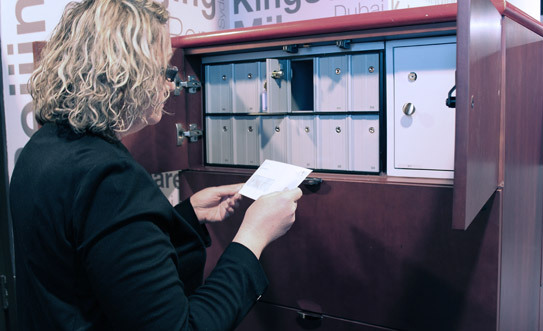 Your Professional Business Address service package includes a mailing address with unique suite number and mail handling service. Letter-mail and packages are accepted from all shipping carriers. Delivery notification is sent and your mail is promptly secured in your personal locked mailbox. Your important papers belong in an office, not in a damp basement or some storage locker outside. Declutter your office and your home while keeping your files within easy reach. Your office space or personal space is not storage space! Document storage benefits individuals and small businesses alike. Professionals of all kinds (Financial, Insurance, Legal, Medical, Real Estate) benefit as does anyone with an overflow of paper files. Whether you need to store your documents short term or long term, you can find your document storage solution at Access Business Centre! 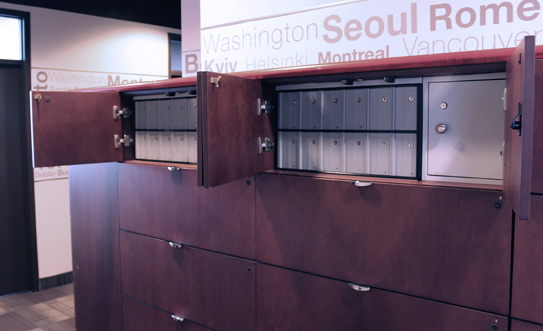 Your private document storage space is not only cost-effective but also suitable for both letter- and legal-sized documents. 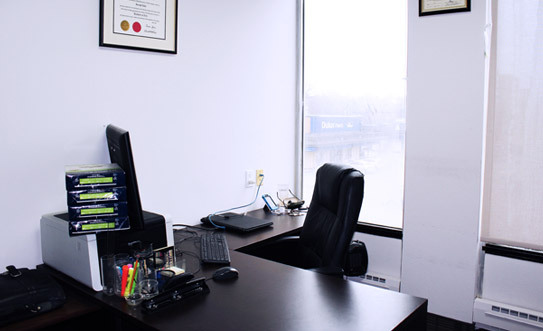 You can rest assured that your documents are always safe and secure in our fully-monitored facility. Furthermore, the integrity of your documents is protected thanks to full-time indoor storage in a controlled climate. Copyright Access Business Centre 2018. All Rights Reserved.